Goodbye September! It flew by, which is what happens when you have plans nearly every weekend. That's why this past weekend was very much needed. I basically just hung out with myself. 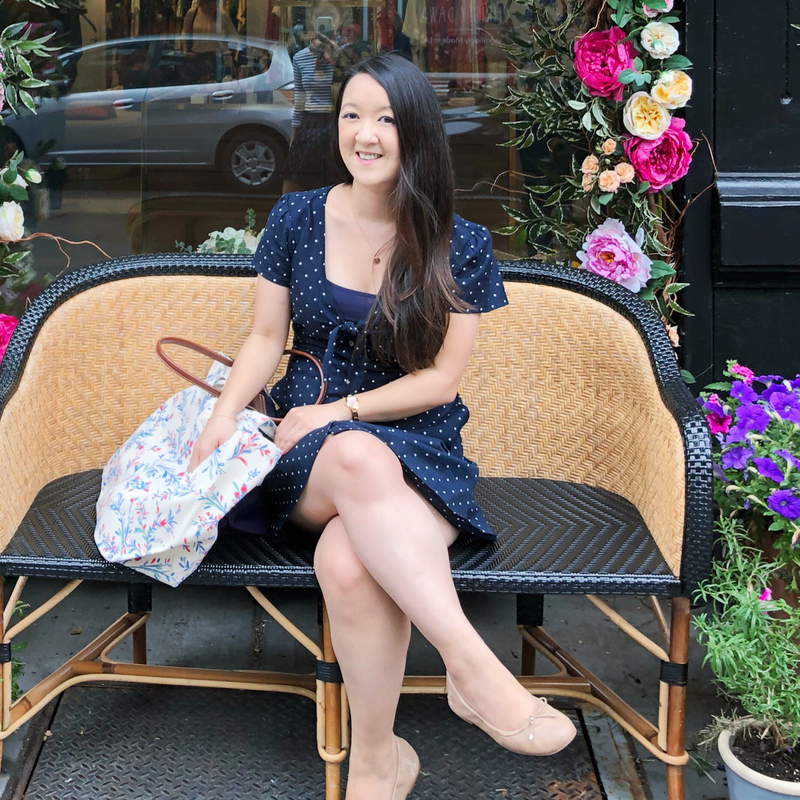 I got my hair cut, went to brunch, did some Fall shopping which then led me to clean my closet and the rest of my apartment and caught up on shows. I'm feeling more re-energized for sure. But I'm also not complaining because September was fun. 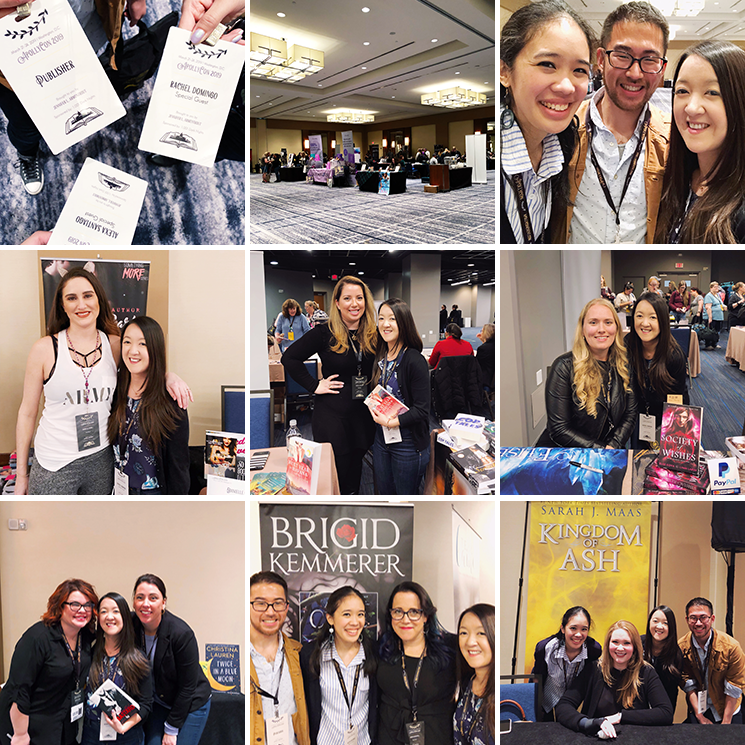 I got to try two NYC restaurants that had been on my list (Blue Box Cafe and Golden Unicorn) with Alexa and Kristin, see Christina Lauren at the Strand, went to the Boston Teen Author Festival with Alexa where we met up with DJ (and met Adrienne Young!) and saw Hozier live with Carina. I mean, who wouldn't enjoy every second of this? 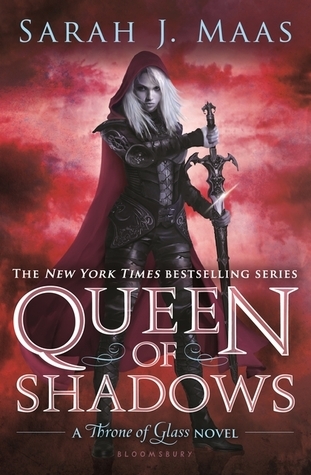 Throne of Glass series by Sarah J. Maas (Books 0.5 through 4) - 5 stars; I'm rereading the series before Kingdom of Ash comes out and it's actually the first time I've reread any of the books in their entirety (I usually go back and read just my favorite parts or I'll skim). It's been so fun to go back and also gratifying to discover that I love the books just as much as I did then, if not more so. Fierce Fairytales: Poems and Stories to Stir Your Soul by Nikita Gil - 4 stars; It was the theme for these poems that drew my attention and for good reason! I really enjoyed Gil's interpretations of well-known fairytales. The ones she had for The Little Mermaid and Peter Pan were my favorites. 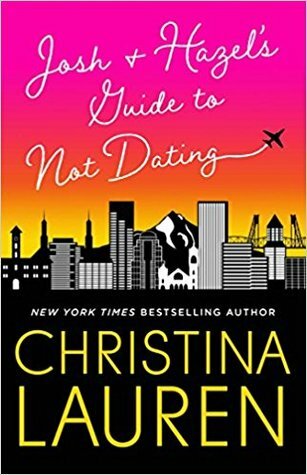 Josh and Hazel's Guide to Not-Dating by Christina Lauren - 4.5 stars; I was saving this book for a rainy day when I knew I'd need a pick me up and it did not disappoint. It made me laugh out loud so much but also swoon and fall in love with these characters. I'd love to be friends with Hazel and um, can someone find me a Josh Im? The Chase by Elle Kennedy - 4 stars; Even though the original books are my faves (The Deal is forever my #1), I think this spin-off is off to a good start! I enjoyed The Chase a lot. We're getting to know these previous secondary characters better (Hello Fitzy) while still getting cameos from the OGs. Can't wait to see which couple gets a book next!